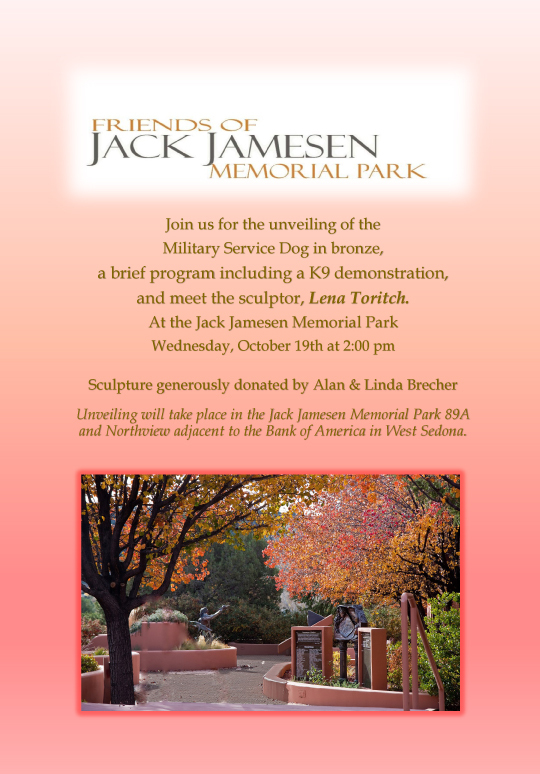 a brief program including a K9 demonstration, and meet the sculptor, Lena Toritch. 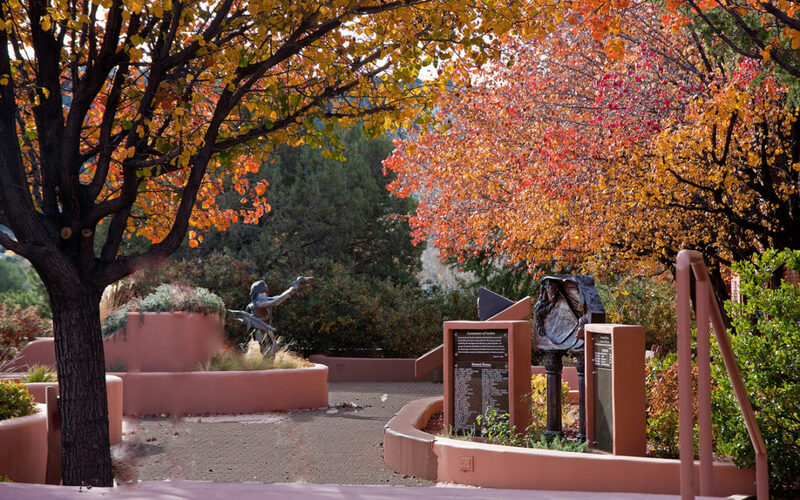 Unveiling will take place in the Jack Jamesen Memorial Park 89A and Northview adjacent to the Bank of America in West Sedona. 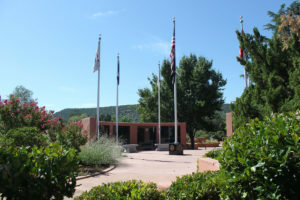 89A and Mountain Shadow Dr.